It is hard to believe that the 2017-18 school year is coming to a close. It was a remarkable year of transformation in our schools. These changes will help to ensure that each and every child has educational opportunities available to explore his or her unique gifts and talents. Some changes were visible, for example, the reorganization of our buildings to accommodate the new STEAM Centers. 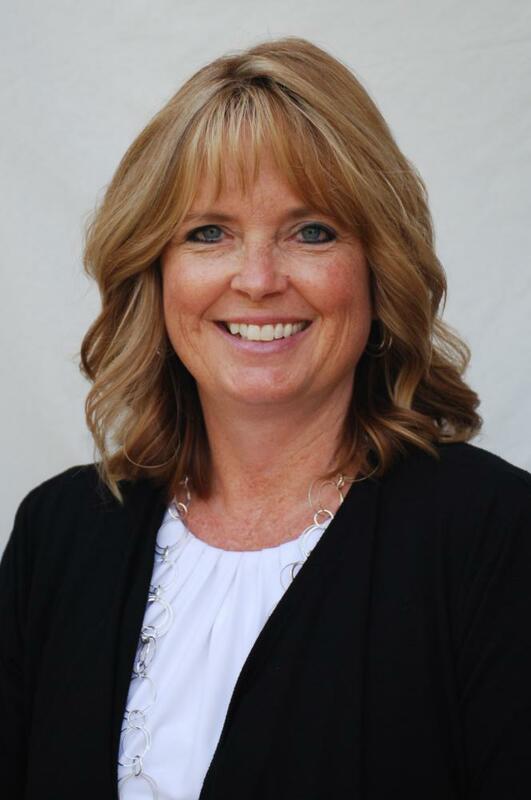 Others changes have occurred behind the scenes, with educators going above and beyond to learn and grow professionally to provide exceptional learning opportunities. The individuals who work with your children have dedicated countless hours of their time to transform their learning environment from a decades-old traditional model to focus on supporting learners as they develop 21st century skills. Through their work, the teachers have created learning opportunities and experiences for your child that encouraged exploration of necessary academic skills along with critical thinking, collaboration, communication and creativity - with great success. I want to thank all of you for your continued support. Your feedback this year has been invaluable as we work together to provide individualized learning opportunities for TPS students. Please know that I am only a phone call or email away - I look forward to hearing from you. Enjoy your summer and we will see you in the fall! 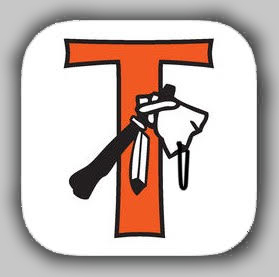 Tecumseh Public Schools' app for iPhones, iPods and iPads allows student, faculty and parents to take full advantage of the ever-growing mobile phenomenon by delivering content from the website directly to their iOS-based devices. Download the TPS Connect app today! Make sure to enable notifications so that you can receive all of the alerts we will be sending out using the app!